The treatment with modern stem cells is still at the early stages. In principle, however, we differentiate between two scientifically proven functions: Cell regeneration and stopping inflammations. Stem cells are able to transform into every organ. This means that an injection of stem cells heal damage. Clinical applications have revealed that in principle, all organs can be treated by stem cells. By doing so, stem cells are injected into the diseased organs and the damaged tissue is regenerated. 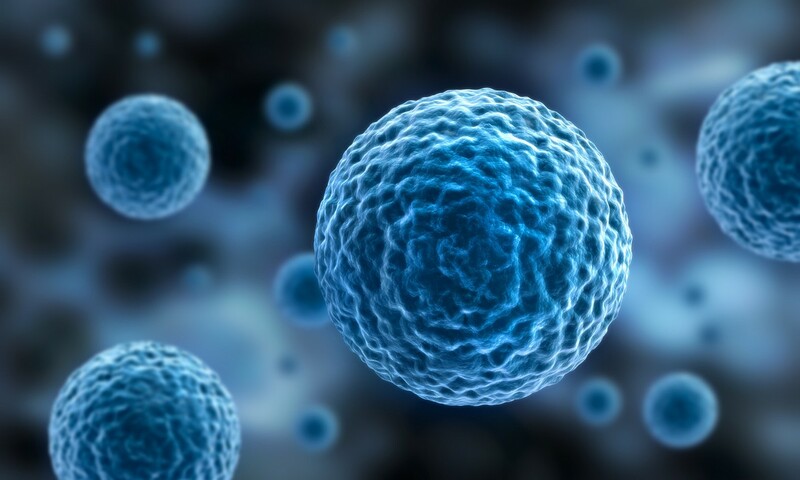 Scientific results prove that, besides cell regeneration, stem cells also have an anti-inflammatory effect. In the case of many disorders of wear and tear of the joints, it is not the symptoms of wear and tear that primarily cause pain but the inflammation processes. Particularly painful, chronic inflammatory disorders of the musculoskeletal system can be successfully treated by way of stem cell therapy.